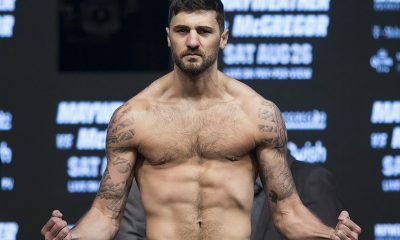 Born on February 17, 1987 in Caerphilly, Wales, Nathan Cleverly was always a natural athlete, as he excelled in football and cross country running growing up. As he kept getting into fights, he decided to join a nearby boxing gym. He immediately loved the sport and found success as an amateur, medaling in multiple national tournaments. When he finished his amateur career, he had a record of 32-4. Ready to take on a new challenge, Cleverly turned pro on July 23, 2005 and took on Ernie Smith, who sported a 12-84-4 record. He ended up with a points win after four rounds in his first fight. 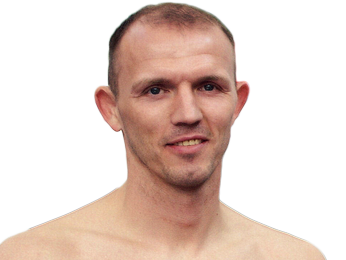 He had the same result in his next fight, which was against Darren Gethin. On December 4, 2005, he closed out the year with an impressive third-round TKO in his third fight. Nathan Cleverly started piling up the wins, although the majority were on points and against journeyman fighters. At 10-0, he got the toughest challenge of his young career when he faced off against the 10-1 Joey Vegas. He picked up the win on points after eight rounds, but it was a grueling fight which saw both men land big shots. After another victory, he earned a shot at the Commonwealth light heavyweight title on October 10, 2008 against Tony Oakley. 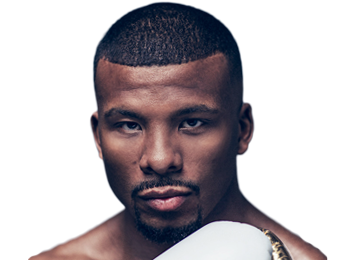 It was the first time that Cleverly had to go 12 rounds, but he showed that he had solid cardio as he picked up a unanimous decision victory. He would then go on a streak of seven consecutive finishes, proving that in addition to his technical skills, he also had solid punching power. During that time, he won the British and European light heavyweight belts. He also got his degree in mathematics from Cardiff University in 2010. On December 11, 2010, Nathan Cleverly fought for his first world title, the WBO interim light heavyweight belt. He took on Nadjib Mohammedi, and although it was a bit of an awkward fight because of his opponent’s style, he still won the title with a 12-round unanimous decision win. Because of issues with the champion, Jurgen Brahmer, the WBO eventually upgraded this interim title to the real thing. Over the next two-and-a-half years, he defended his WBO title five times. However, on August 17, 2013, he ran into the powerful Russian, Sergey Kovalev, who had an undefeated record with quite a few impressive stoppages. Cleverly was no match, and lost for the first time when he was stopped in the fourth round. He decided to jump to cruiserweight after the loss, and in his first fight in his new weight class, he won the WBA Inter-Continental title with a second-round TKO over Shawn Corbin. 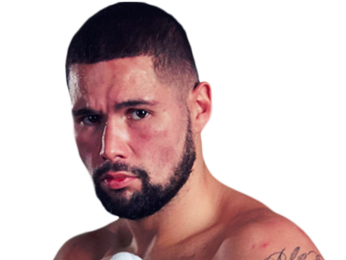 He defended that belt with a fourth-round TKO over Alejandro Emilio Valori, but then lost a close split decision to Tony Bellew. He went back to light heavyweight and knocked out Tomas Man in just one round. 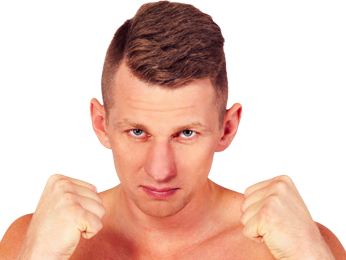 His next fight was on October 16, 2015 for the WBC International light heavyweight title, but he lost a unanimous decision to Andrzej Fonfara. Sorry, no fights sheduled for Nathan Cleverly at the moment, check potential opponents & fights below. 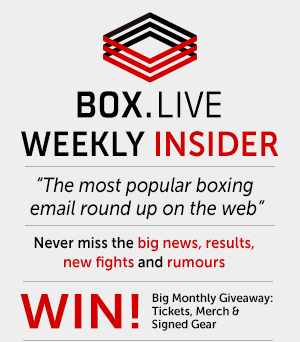 Sorry, we don't know of any potential fights for Nathan Cleverly at the moment, why not send us some suggestions? Sorry, we couldn't find any with fights scheduled with odds for Nathan Cleverly, please check back soon. 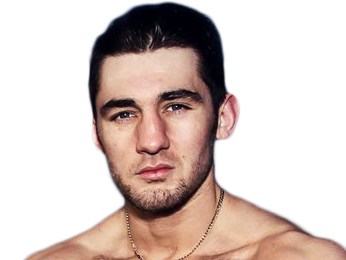 Sorry, we couldn’t find any ticket details for Nathan Cleverly at the moment.